The French interior minister says anti-Semitic acts soared last year and is decrying the “poison” of hate. 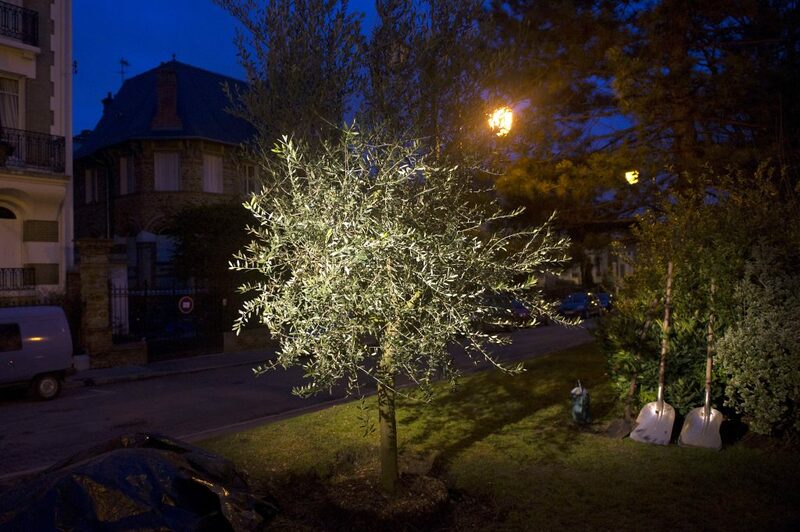 He spoke in the Paris suburb of Sainte-Genevieve-du-Bois, where vandals chopped down trees planted in honor of Ilan Halimi, a Jewish man tortured and killed in 2006. The incident was the latest in a recent string of racist vandalism. He did not link the rise to any specific groups. But some members of France’s yellow vest anti-government movement are known for extremist views, and several anti-Semitic incidents have occurred amid the broad-based movement that started in November.